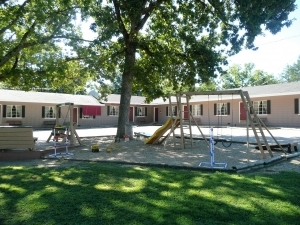 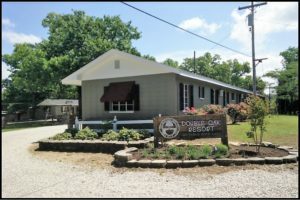 Double Oak Resort on Table Rock Lake is a small, family-owned lake front property near Branson, Missouri. Set on the shores of Table Rock Lake in the Ozark Mountain’s Mark Twain National Forest, Double Oak Resort caters to families, fishermen, reunions, and individuals alike. 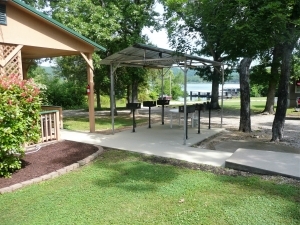 Rent a boat or bring your own, go fishing, swimming, skiing, or kayaking in the crystal clear water of Table Rock Lake! 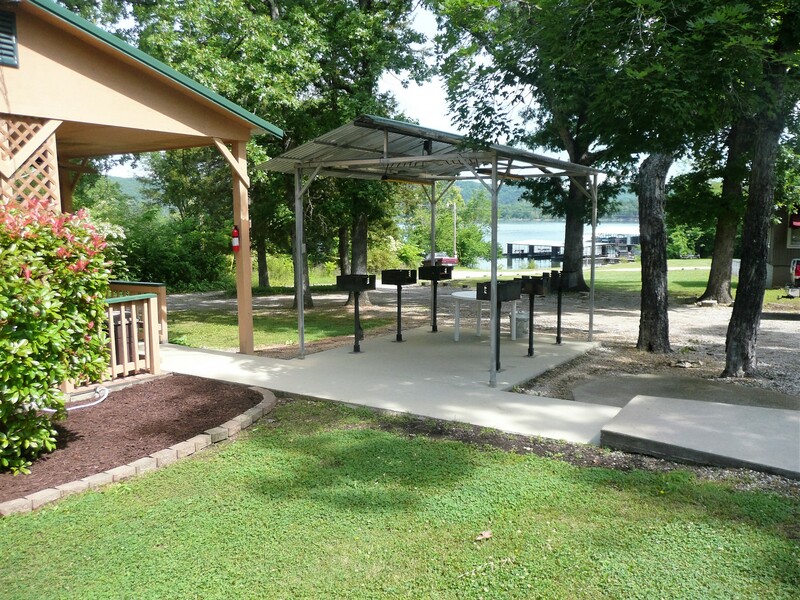 Or … just relax and soak in the beautiful lake scenery. 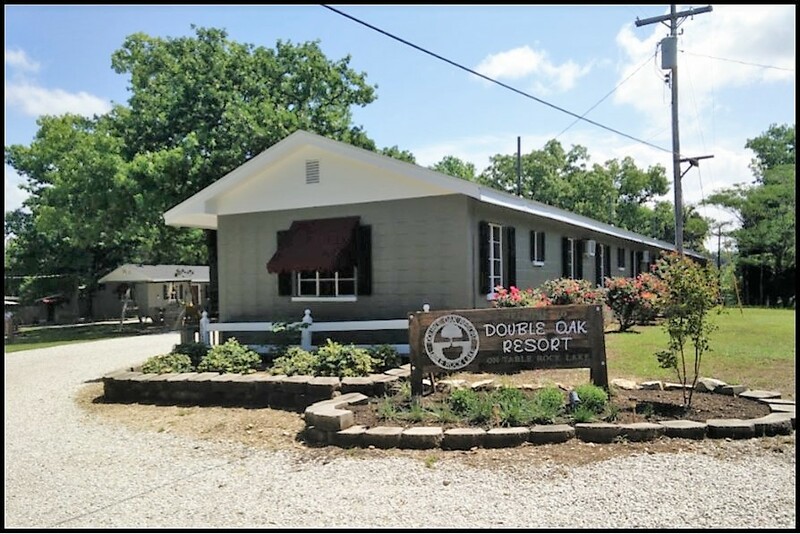 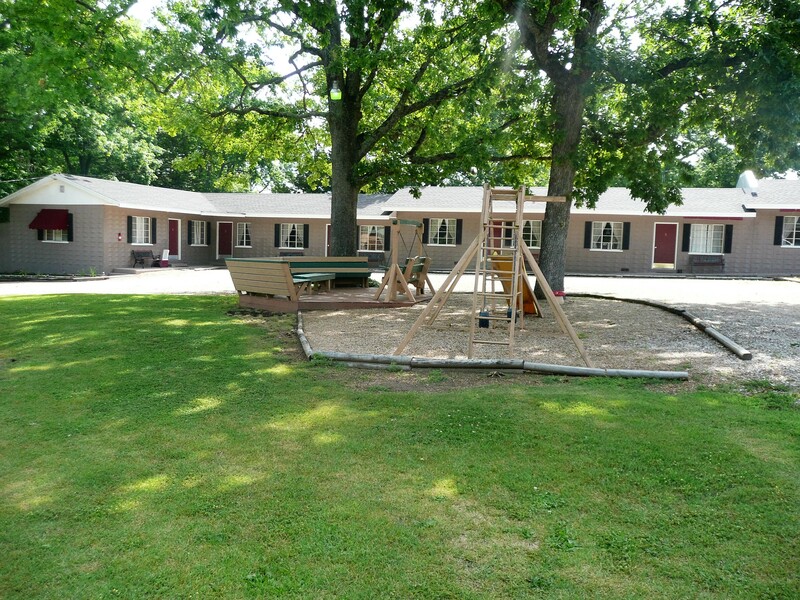 Whether you’re planning a family reunion, a fishing trip, family vacation, or a fun place to gather with friends, you’re sure to find something for everyone at Double Oak Resort!